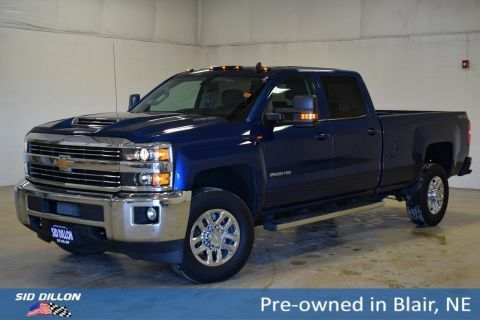 Check out this 2017 Chevrolet Silverado 2500 HD LT! 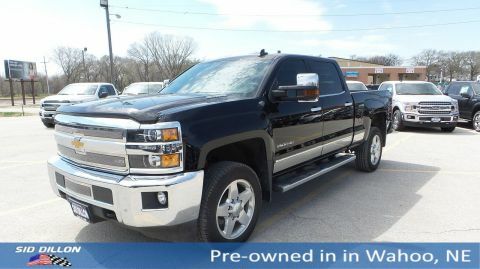 Features include: power windows, power door locks, cruise control, bluetooth, back up camera, power drivers seat, diesel, functional hood scoop, assist steps, trailer brake controller, 4 wheel drive, automatic lights, exhaust brake, power adjustable pedals, and more! 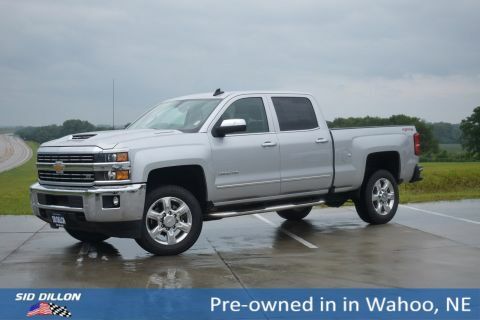 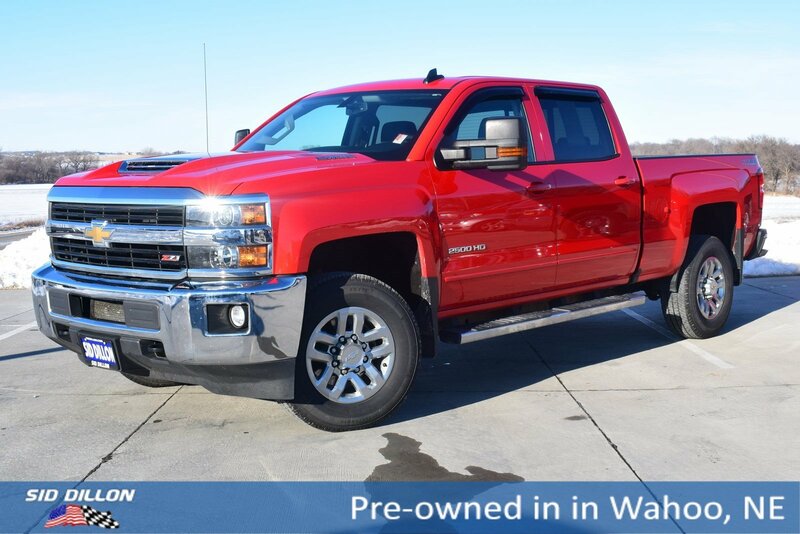 This Silverado is a 1-owner local trade!